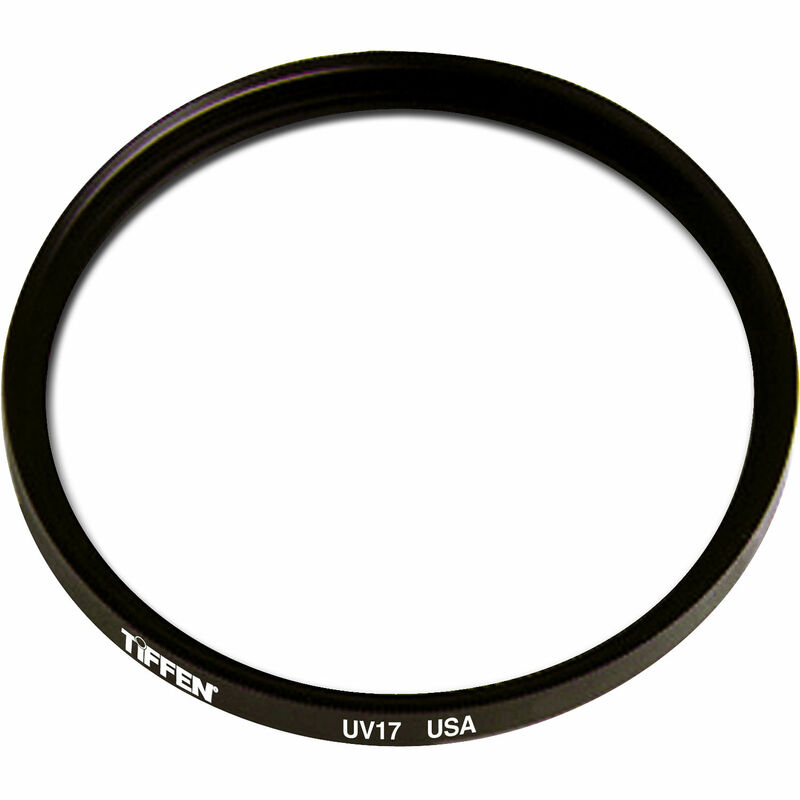 The Tiffen 55mm UV 17 Filter is a general use, clear filter that helps to absorb ultraviolet light and reduce the bluish cast of daylight. This filter is especially useful when photographing at high altitudes or around bodies of water. No additional coloration or contrast is provided, allowing you to pair this filter with others. This filter attenuates approximately 97% of UV radiation, slightly less than a UV 2A filter.